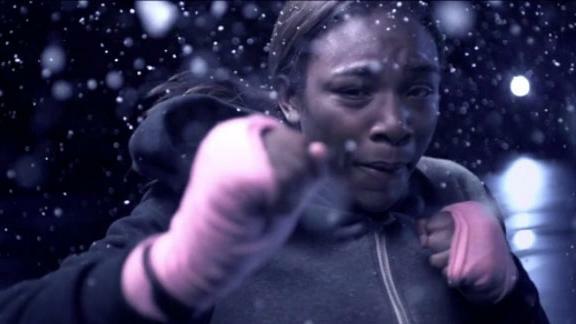 Nine documentaries and eight short films featuring female athletes from four continents will be shown at the inaugural Women's Sports Film Festival in Oakland this weekend. Megan Shutzer never intended to be a filmmaker. A Harvard and Stanford graduate in international studies, she was working and traveling in East Africa for more than two years. She always used her experience as a soccer player to connect to the people on her journey. Shutzer arrived in Zanzibar, an island in the Indian Ocean off the coast of Tanzania with a population of about a million people. There are 800 men's soccer teams on the island, and one women's team. Shutzer, who speaks Swahili, sought out the "New Generation Queens," quickly striking up friendships with the young women on the team. "It was a really deep and close relationship," Shutzer said. "It was also just very inspiring for me. It was viewed as bad and immoral for these girls to be playing soccer. And the fact is they were still playing. They were playing against men. I thought their story was very compelling." Shutzer decided to tell it. She said because she's never produced or directed a film before, the players themselves were her partners. "They were eager to share. And they were a huge part of every decision about the film," Shutzer said. "I asked them 'Who do you want the audience to be? The people here, people abroad. They were big questions, and they were great in terms of leading me." 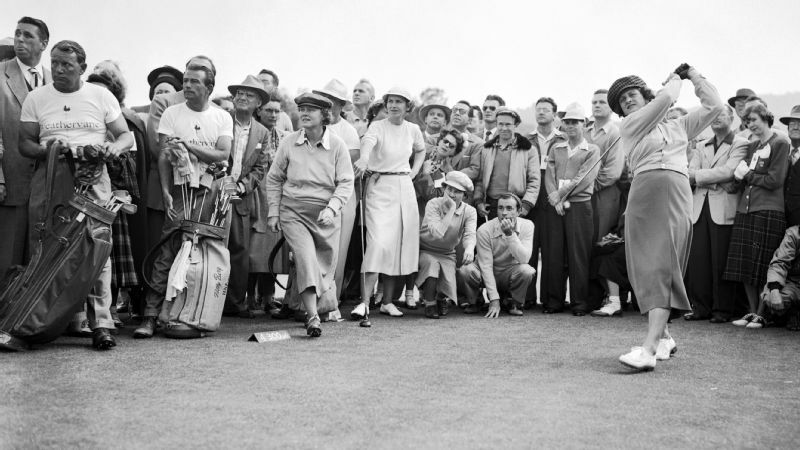 Now when Shutzer shows her 54-minute film, which is named after the team and follows its journey to its first tournament off the island, she frequently tells the audience that it was never made for them. "It was made to show the other girls in Zanzibar that you can be a woman or a girl and Muslim and still play soccer," Shutzer said. "Those things aren't mutually exclusive." She'll will have another opportunity to tell that story in Oakland this week, as her film is part of the lineup for the inaugural Women's Sports Film Festival. 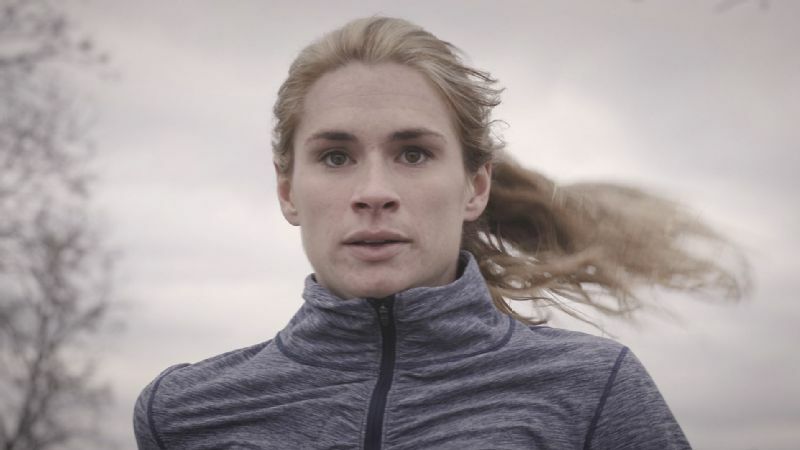 The festival, which features nine films about the women's sports experience, will play Thursday through Saturday at The New Parkway Theater in Oakland, California. It includes a main feature on Thursday -- Thursday's opening night is free -- and Friday, and then multiple short films Saturday. The festival is the creation of executive director Susan Sullivan, a Bay Area documentary filmmaker, and executive producer Jennifer Matt, a technology entrepreneur and former athlete. Sullivan happened upon a showing of "Strong!" the documentary about Olympic weightlifter Cheryl Haworth, in a free screening at the San Francisco Public Library three years ago. Haworth, who is now retired, took to the stage after the showing, along with director Julie Wyman, and Sullivan was hooked. From "Keepers of the Game"
From "Keepers of the Game." 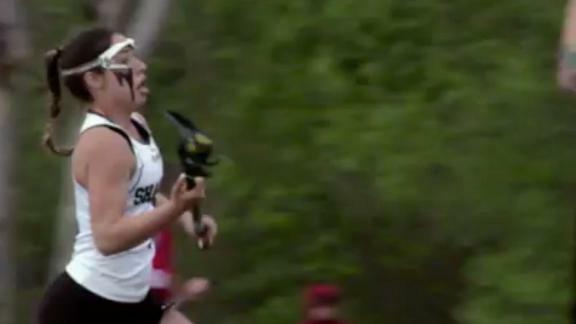 "It was the greatest thing I'd ever seen, this powerful female athlete up there and her story being told," Sullivan said. "The experience really moved me." Fast forward, Sullivan says, to another film she saw about a young Indian girl named Thulasi who wants to become a boxer, trying to lift herself out of poverty and familial expectations, and Sullivan came up with the idea for a film festival dedicated to telling extraordinary stories of female athletes. 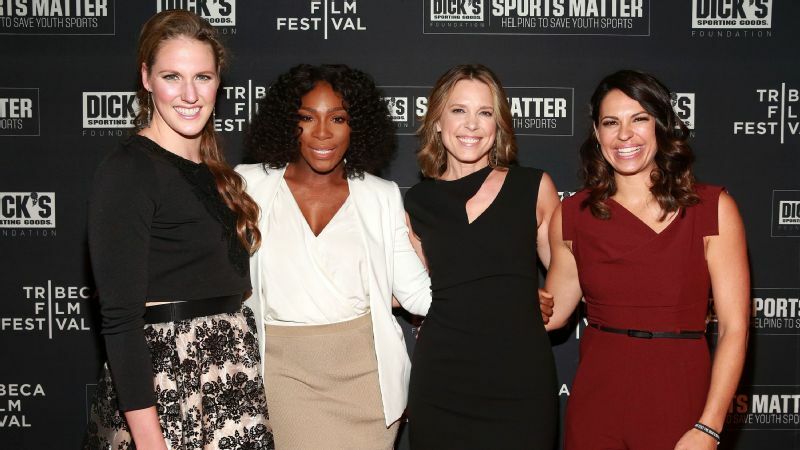 "I was moved by these athletes and these stories and the filmmakers who have brought these films to the screen to share with people," Sullivan said. "These were films and athletes that people have never heard of, and it was a wrong I needed to right. "I wanted to go to this event. And it didn't exist. If I felt that way, other people felt that way, too." Enter Matt. 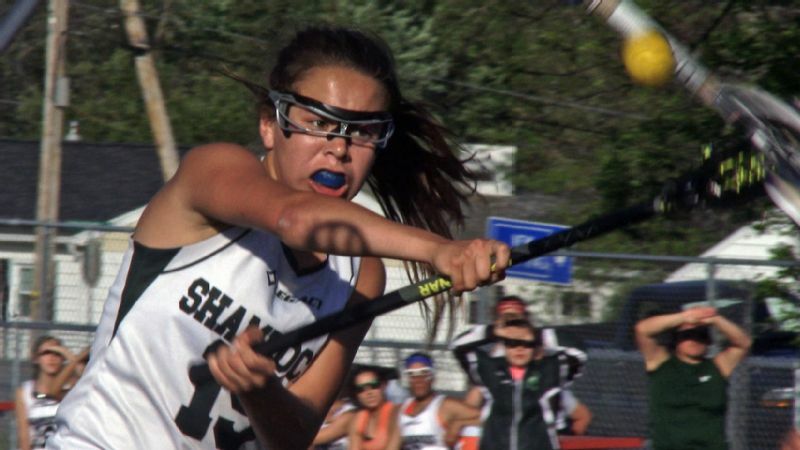 She's been an athlete her entire life -- a basketball and soccer player, a swimmer. No one had to tell her that there aren't enough stories about women and girls in sports. "I'm a believer that girls should stay in sports longer in their lives, even if they are never going to be a professional athlete," Matt said. "It's a great thing to get you through some tough years." Sullivan and Matt are running the festival themselves, from securing the location and sponsors to working directly with the filmmakers. For the most part, they have self-funded this event. The films that will be shown in Oakland have been curated and shown in other places. Three films are a "work in progress," Sullivan said. "Strong!" will be featured, as will "Light Fly, Fly High" the story of the Indian boxer, along with a series of short films, including "Keepers of the Game" by Judd Ehrlich, which premiered at the Tribeca Film Festival and is about a group of Native American girls in New York seeking to be the first Native women's team to bring home a Section Champions. Also showing will be "Speed Sisters" by Amber Fares, about the first all-woman race car driving team in the Middle East, and "The Other Shore," which follows legendary swimmer Diana Nyad as she attempted the 103-mile non-stop swim from Cuba to Florida without the use of a shark cage. Shutzer said she watched the festival trailer in a room full of friends recently. "Everyone had a grin on their face," she said. "We are all so excited to see these stories, people are hungry for them. This is going to open a window into what's possible for girls and women. So rarely do we hear these stories, and yet they are out there. And you can really understand them, because it comes out through shared experiences."